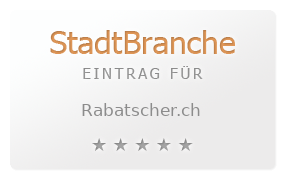 RABATSCHER | Web Design. Programming. Database Applications.